Andamur customers already count on all the services offered by the French Station Marck of Calais, after the agreement of collaboration reached by the company and the Group C4T. 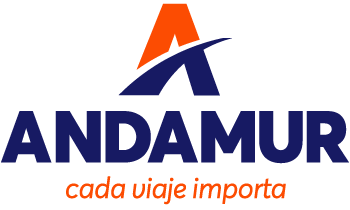 Strategically located on the routes in connection with the United Kingdom, Andamur incorporates this area to the more than 160 service stations located in 8 countries in Europe. This station also offers significant advantages in terms of refuelling and parking access. 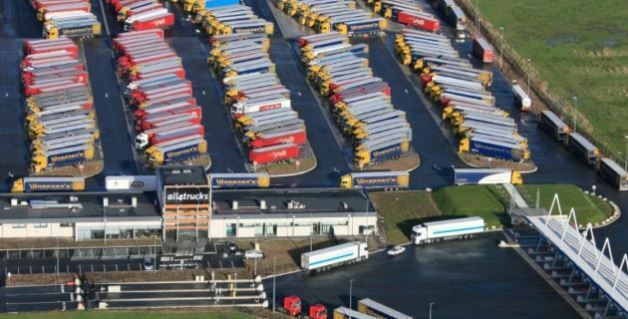 It should be noted that the location of Marck is essential, as Calais is considered a key point in the itineraries of international transport in your journey to the United Kingdom, specifically in respect of E40/A16 & E15/A26. than 300 parking spaces, has systems such as: automated access control by license plate recognition, security controls with loading seal and 24 hours video surveillance camera. In addition, Marck station allows a dynamic refuelling thanks to its 14 high-flow diesel pumps and 4 of Ad Blue; being accepted on both services the payment by your Andamur ProEurope card. Pizzeria Restaurant, FREE WIFI, rest room, showers and laundry area; are some of the complementary services offered. Without a doubt, a great value for Andamur clients.